to the continent of Africa. as pioneering African treasury solutions. in tm5 and manage it within many local and African regulatory environments to ensure a real pan-centric offering. the solution for the African business market to enhance the speed and efficiency in which the African treasurer operates. over their South African competitors and ensuring a competitive advantage to their clients. the knowledge and the technology to achieve treasury that moves you. 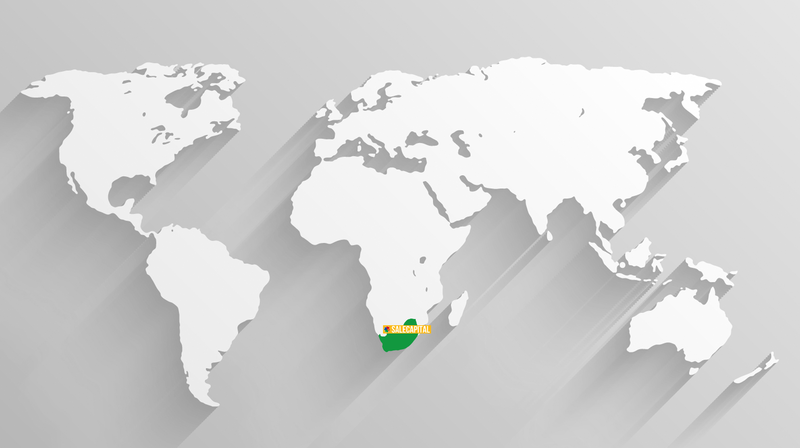 Treasury solutions by BELLIN are now represented in South Africa by SALECAPITAL based out of Johannesburg. The financial market, derivative and hedging specialist, SALECAPITAL offers treasury consulting, training and solutions for corporates and banks. SALECAPITAL’s objective is to promote and endorse BELLIN’s software (tm5) on the African continent and in the Southern African Development Community (SADC). With our value-based approach, SALECAPITAL will focus on producing lasting treasury solutions, creating fruitful relationships through technology education and service support. Corporate Treasury solutions and software provider based in Johannesburg. Supplying effective corporate treasury solutions to the SADC region.